Millennium Shipping are agents for following liner services. 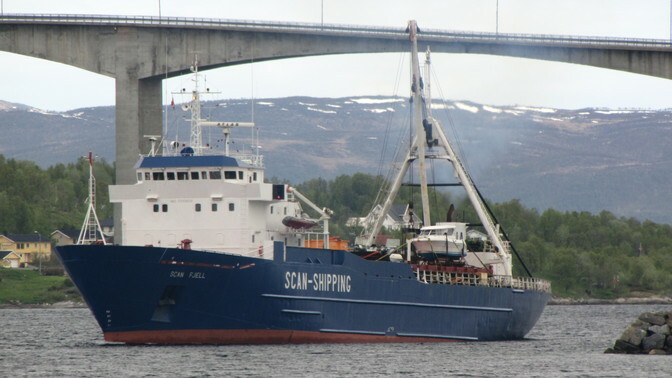 Scan Shipping Bergen AS: Is a liner service from Moerdijk, Eemshaven and Ålborg, to all parts of Norway, going as far north as Alta. They use sideport vessels with good deck capacities, and have a regularity of every 10 days. The liner services includes heavy lifts upto 35 tons.